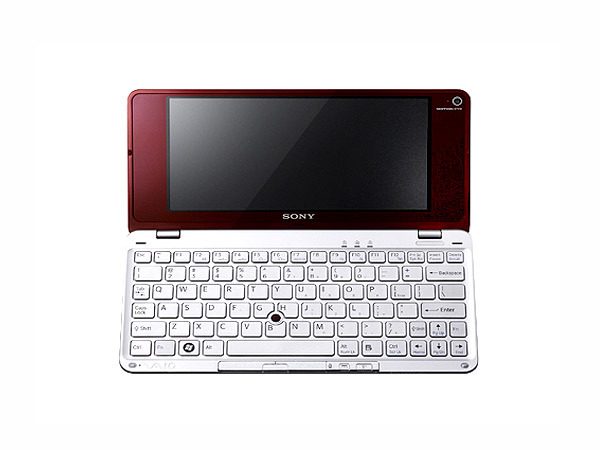 The Sony Vaio P – Pocket PC, as the name itself suggests, is a compact laptop that has currently hit the market. Read on more to know about the price, latest features and technical specifications. 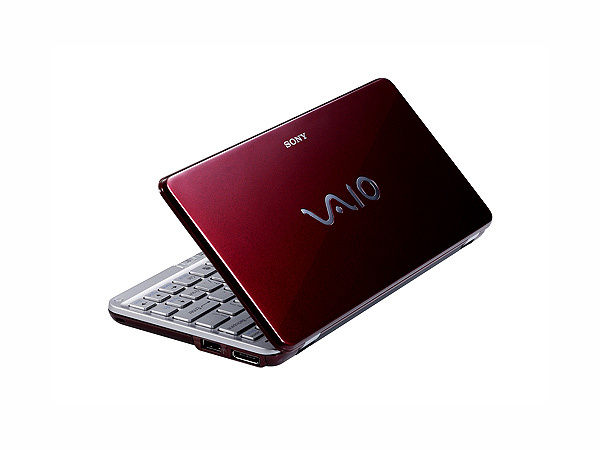 The Vaio P – Pocket PC features an 8 inch LED panel that offers a monitor resolution of 1600 x 768 pixels. Possessing an inbuilt memory of 2 GB, its hard disk can accommodate stored data to a limit of 64 GB. Loaded with an Intel GMA 500 graphic video chipset, it is equipped with an integrated stereo, docking station port, port replicator device and eraserhead. 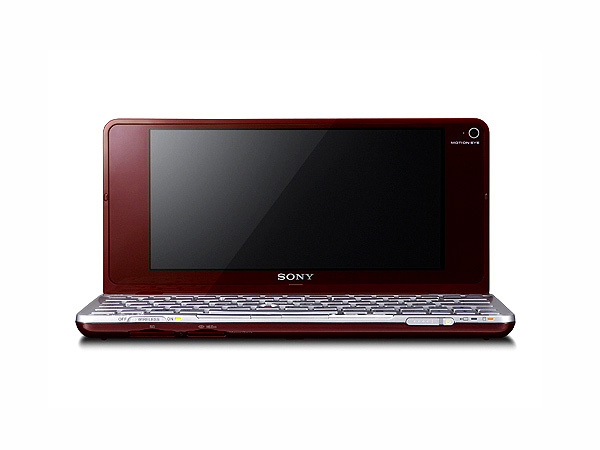 It encompasses software applications such as Microsoft Works, Acrobat Reader 9, InterVideo WinDVD. 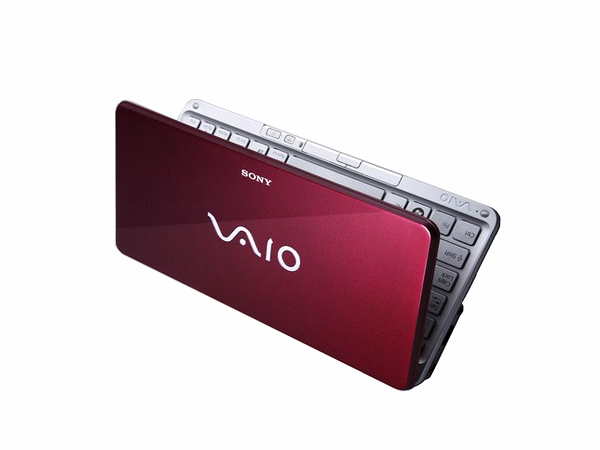 Powered by an Intel Atom Z520 processor, the laptop runs on the Microsoft Windows Vista Home Basic operating system.